The path of healing, growth, and change is a very personal one worthy of empathic listening and dedication. 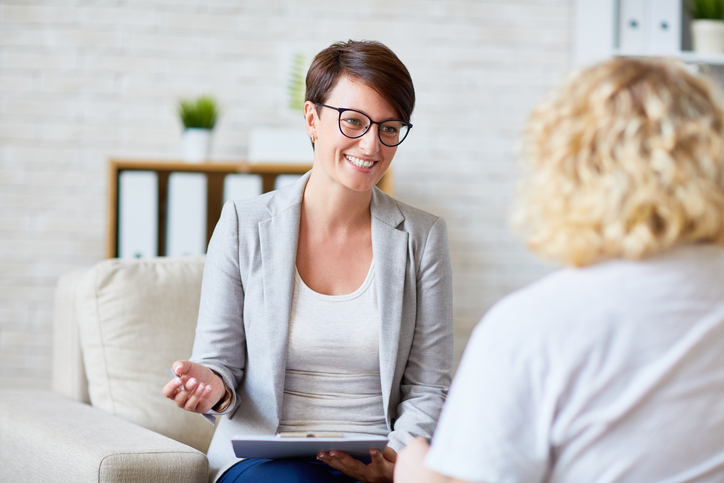 Through our therapeutic philosophy and practices we strive to create a safe and supportive environment in which your goals may be discovered and achieved. Please call today at 978-455-8735 or 978-455-8538 to learn more about our holistic and therapeutic approaches and specialties. Blessings and Namaste.